Yes people. I’ll be dusting off some of ma old skool breakbeat tunes and heading down to Camden Lock this Saturday for a party with some of ma old skool crew. 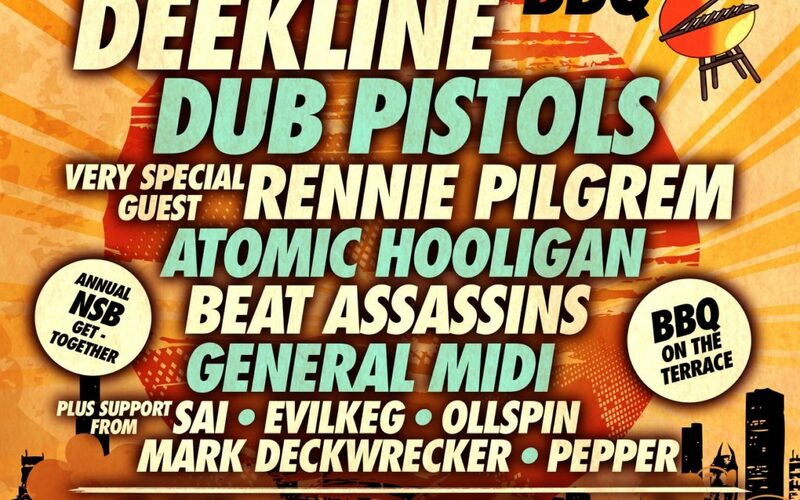 I’ll be dropping beats alongside Dub Pistols, Rennie Pilgrem, Atomic Hooligan, Deekline, General Midi to name a few. Party starts at 4pm and runs all the way till 3am. Please note this is a old skool breaks night so I won’t be dropping any of the Beat Assassins dnb bass tracks. Breakbeat only. Hope to see you all there.